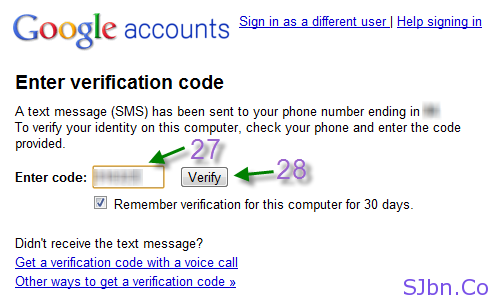 Today in this post I will tell you how you can turn-off Google’s 2-step verification. 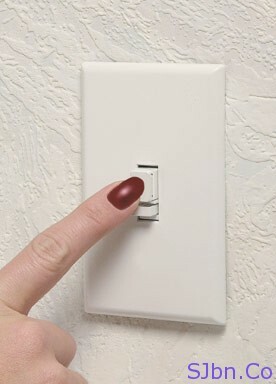 Why you want to turn it off? There can be some reason like you lost your mobile phone so for a while you want to turn it off or you are going somewhere where you think that you won’t be able to receive any SMS or calls in your mobile phone or you don’t have your personal mobile phone and can be more possible reasons. 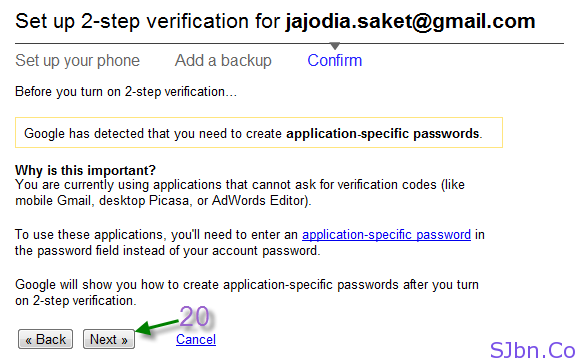 Today in this post I will tell you how you can setup 2-step verification for your Google Account. 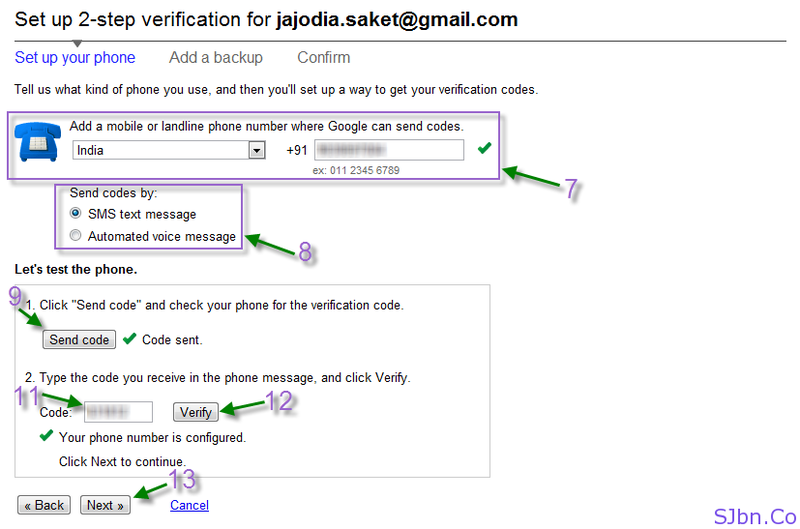 Google recently introduced a new feature called 2-step verification by which you can make your Google Account more safe and secure. 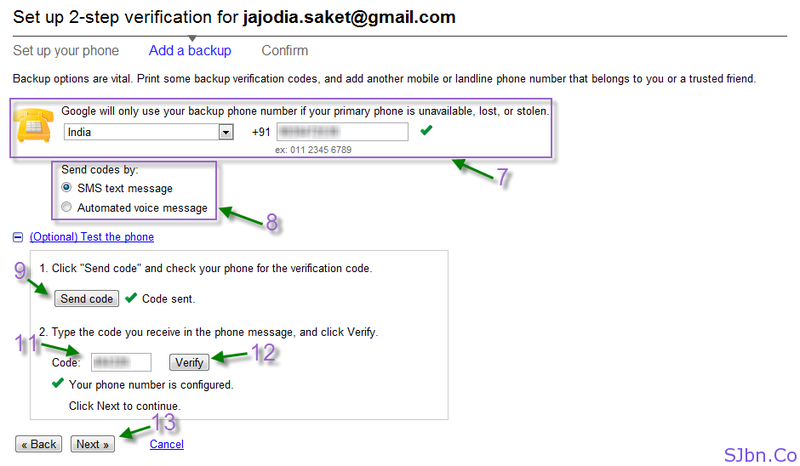 By using 2-step verification when you will login to your account you don’t only need your username and password to login, you also need your mobile phone. 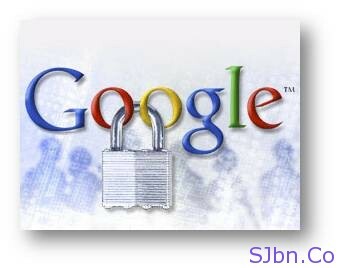 It means if someone somehow find out what is the password of your Google Account but to access your account he/she still need your mobile phone to login. And if someone tried to login you will get to know instantly. 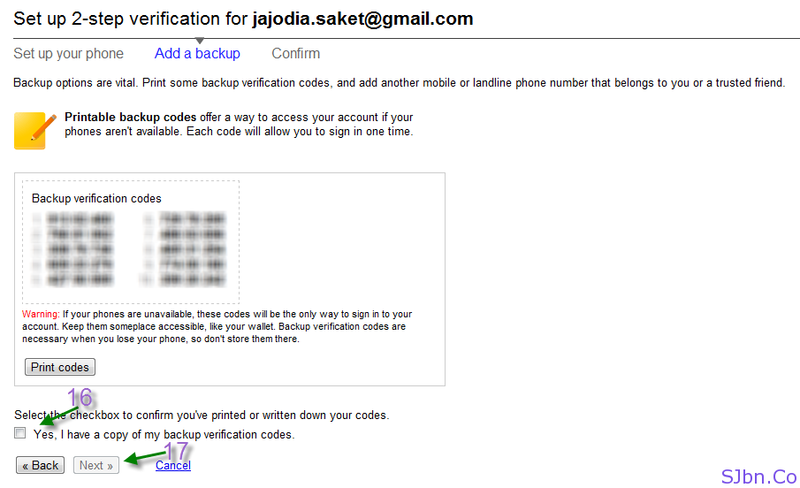 Now after you save that codes with you select Yes, I have a copy of my backup verification codes. A popup will appear confirming that now You will be signed out of your Google Account on all devices, including mobile applications. Now you can start using your account. 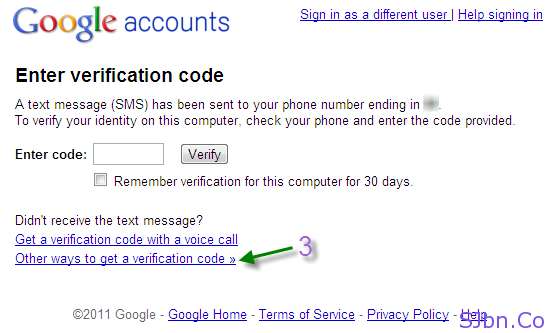 And you will be asked to very every time you access to this Google Account with a new device. 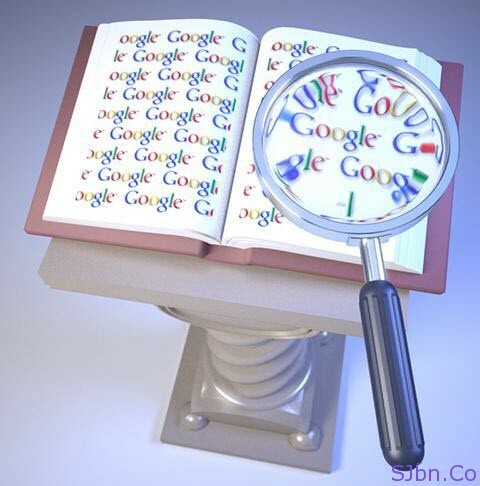 Today in this post I will tell you how you can get more than 10 search results at a time in Google Search results page. If you use Google.com then by default Google Instant search will be on and you will get only 10 search results in one page. And sometime when it happens that (in my case most of the time) you don’t get what you are looking for in first 10 search results, so you need to go to next page and wait for loading. Now whenever you will search you will see the number of results that you have selected and note that your instant search feature will get disable as because Google Instant can only be use in 10 search results in one page. Today in this post I will tell you how you can Watch ICC Cricket World Cup 2011 Live online. Cricket World Cup is going on and most of you might be not able to see on your Television because of your Office and School Exams. But don’t worry I have a solution for you all. Just you need a computer or laptop with a Good internet connection. Hope this will help you in getting updates of ICC Cricket World Cup 2011. Today in this post I will tell you how you can get IObit Game Booster Premium for free. IObit is givingaway IObit Game Booster Premium for free for an entire week (Feb 21, 2011 – Feb27, 2011). Game Booster 2 is the first and world’s leading gaming optimizer designed to help optimize your PC for smoother, more responsive game play in the latest PC games with the touch of a button. You can enjoy higher FPS and play games lag-free. There is also a free version which can be limited by features and to utilize full feature you need to register it. Original price of IObit Game Booster Premium is $19.95. To get this you need to go to http://db.iobit.com/gamebooster/share.php and do two things. First you need to like that page by clicking on like button and the click on share button and share it on Facebook, after you share it on Facebook go to your Facebook profile and click on the link you just shared and entire the code you got after sharing, now you will get your license code for IObit Game Booster Premium. Do share this page link with your friends and family so they can also get a free copy of IObit Game Booster Premium. And if you don’t have setup file of IObit Game Booster then Click here.